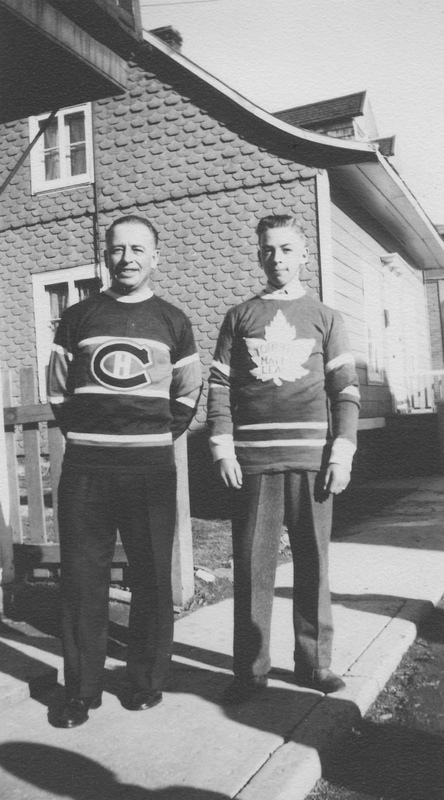 Battledressed: “Papa et Yvon,” is as much as the back of the snapshot recalls, “en 1945.” Papa would end up with bragging rights that fall and into ’46 as Canadiens dominated the Leafs through the regular season, beating them seven times while losing two and tying one. Toronto missed the playoffs in the spring. 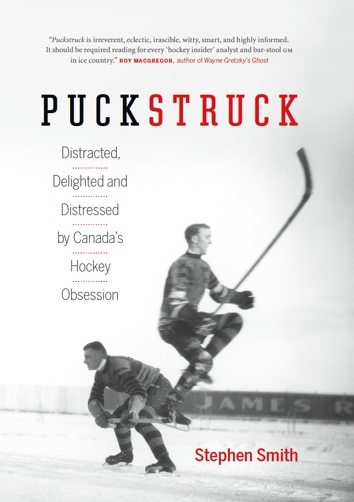 After finishing first overall, Montreal went on to win the Stanley Cup. Tonight at Montreal’s Bell Centre, the teams meet for the 738th time in the regular season.